Thanks to Cascade Platinum and Double Duty Divas I am able to host two awesome cooking parties! 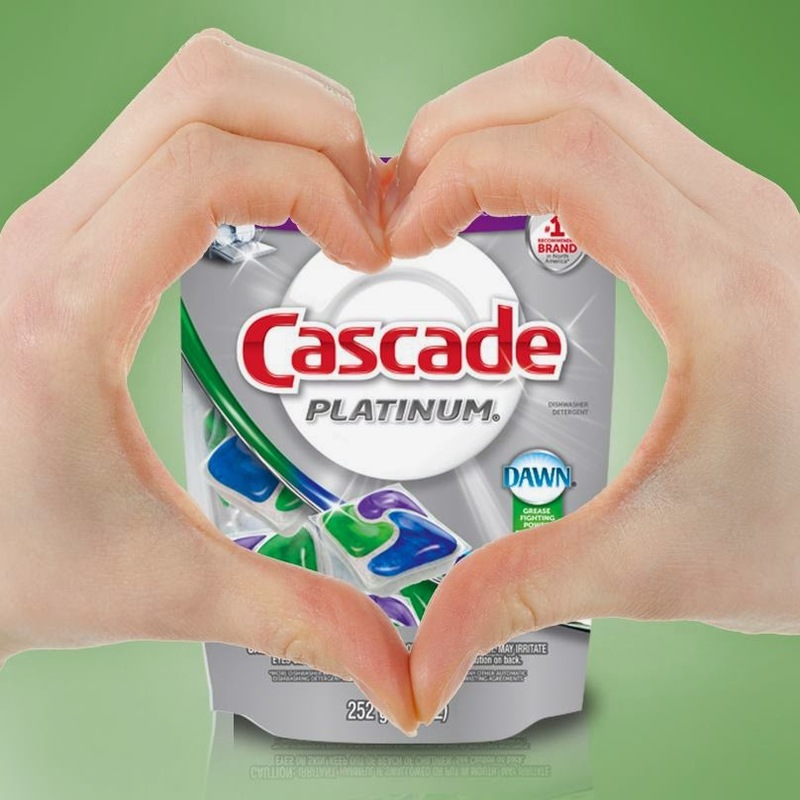 My party guests witness first-hand the powerful cleaning ability of Cascade Platinum. Each guest will get to take home a full size Cascade Platinum and Cascade Platinum Rinse Aid as a thank you for coming, plus yummy food and good company! Check out my first party HERE. For the second party I made French Toast (courtesy of The Food Network and Alton Brown) and Mimosas. Make them by mixing equal parts champagne and orange juice. Simple and easy! My new favorite item is the Rinse Aid! Outstanding spot and film protection. Helps rinse away food particles and residues that can cause spots on dishes. Great drying action. Etch protection helps prevent further damage to your dishes. Check it all out at Cascade on Facebook, as well as Cascade on Twitter. 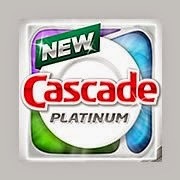 I would like to win because I like Cascade and it would be great to have the useful kitchen items. I would love to win because I love Cascade and this looks like a great prize! I love Cascade products! They keep my dishes squeaky clean. I would love to win this so I could try it out! We usually just get the gel and pour it in. I would like to win because Cascade is an awesome brand. I really want to try this. My old dishwasher can use all the help it can get! I love cascade and I use it in my dish washer every day! I want to win to help make cleaning dishes more easier. 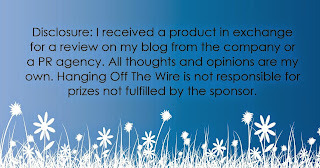 I'd like to win this b/c I like Cascade products! I love Cascade! I would love to win this for my family. Thank you for the chance! I'd like to win because I'd like to try the rinse aid. I've used the Platinum and thought it worked great. I want to try the rinse aid and of course, I can use all of the cooking utensils. 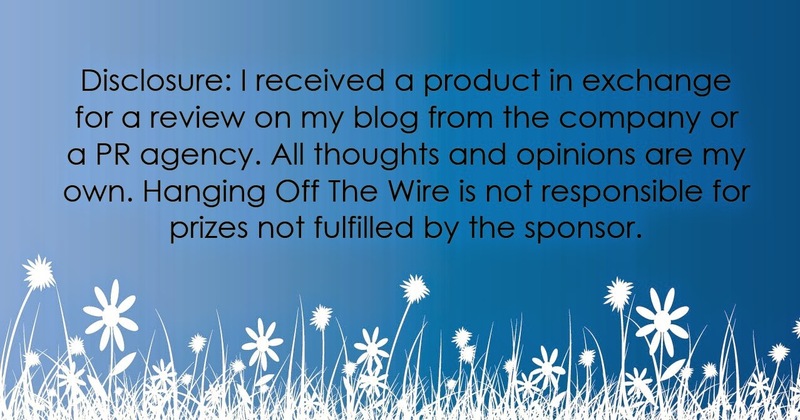 I would like to win, because Cascade is definitely a GREAT brand! I would like to win because I would love to try the rinse aid. its a collection of all hte little kitchen things that disapper! need it! I love using Cascade...it does such a nice job on our dishes...even on the tough-to-get-off stuff! I want to win because that is the only product I use in my dishwasher and I love it. I love cascade and I am always looking for a way to get cleaner dishes! I would love to win this prize pack because i have heard real great reviews about cascade and have never had this opportunity to try the product. I would like to try this....I hate the bargain brands that don't clean very well, and I haven't tried this yet...Thanks! I'd like to win because I would really like to try these Cascade products. 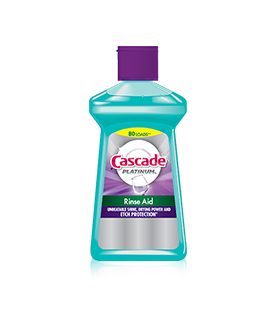 I want to try the Cascade Platinum to see if it works. I would like to win this because I want to try it out for my family & see if we like it too! I always have dirty dishes, and they need to be cleaned! I could use the dishwasher products as well as the kitchen utensils. We just moved so these items would help us alot! I'd like to win this because we have already tried Cascade Platinum and we love it. Id like to win for the cascade products and its a nice prize pack. my daughter and her new hubby just moved into a new place; would love to give it to her as a housewarming gift! I've never tried a rinse aid before and I really could use the cooking utensils too! Thanks for the chance! I would love to win because Cascade is fantastic ..